Since nearly the beginning of time, people have discovered ways to put together wooden boards and float themselves down rivers or across oceans. Since this little invention, though, a brand new way for people to perish at sea also occurred. 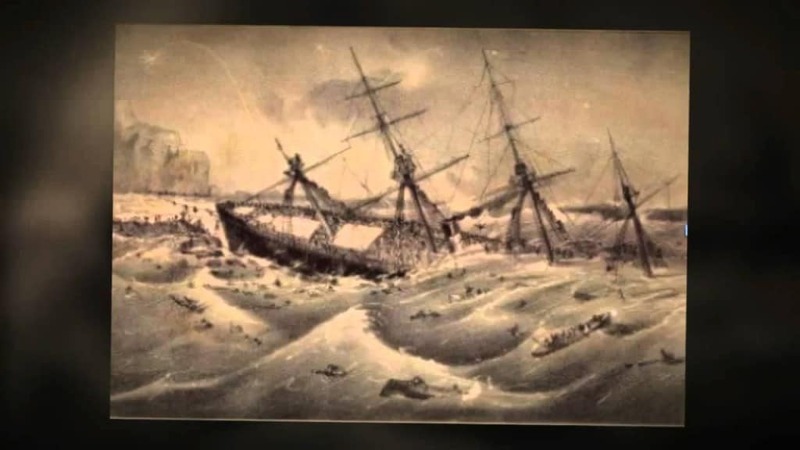 Boats go down in the water, some never to be seen again, in various maritime disasters. There are plenty of reasons why this happens, but they all tend to end with loss of life and headlines around the world speaking of the terrible happenings. 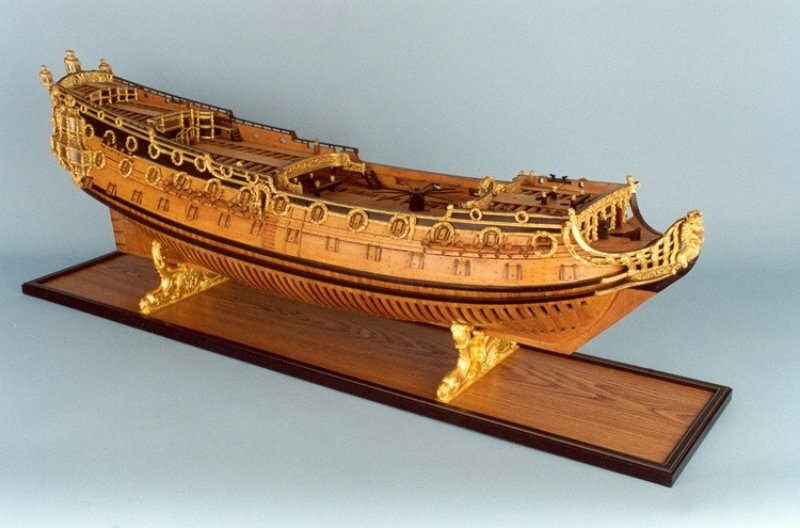 On March 1, 1694, the HMS Sussex went down under the water following a massive, severe storm off Gibraltar. Only two survivors managed to make it to the nearest shore. The crew had a total number of 500 people. The RMS Atlantic, on the ship’s 19th voyage, ran onto shallow rocks on April 1, 1873, sinking off the coast of Nova Scotia. 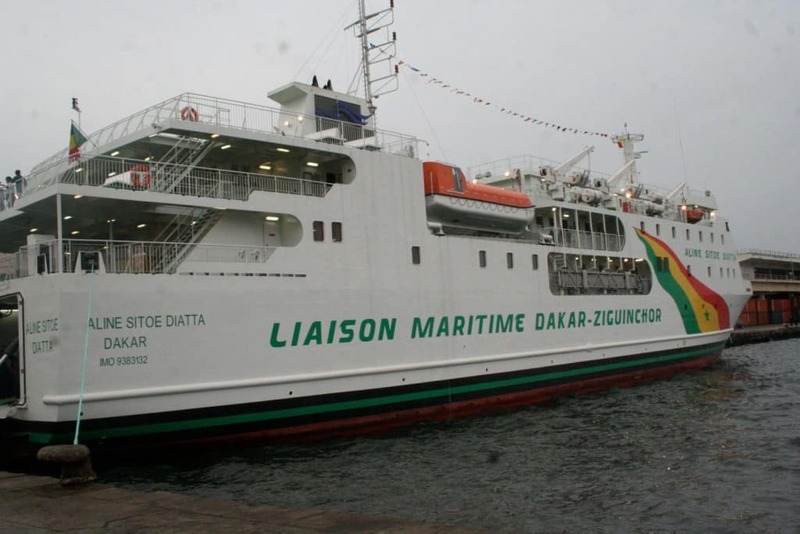 In total, 535 crew members and passengers died when the boat went down. On April 16, 1947, the SS Grandcamp, a French registered ex-liberty ship, caught fire while along the dock in Texas City, Texas. The boat, unfortunately, exploded along with the ammonium nitrate it was loaded with. 581 people died, including 28 firefighters, and 5,000 were injured in what has become known as the Texas City Disaster. On September 3, 1878, the SS Princess Alice sunk after a collision on the River Thames with collier Bywell Castle off Tripcocke Point. 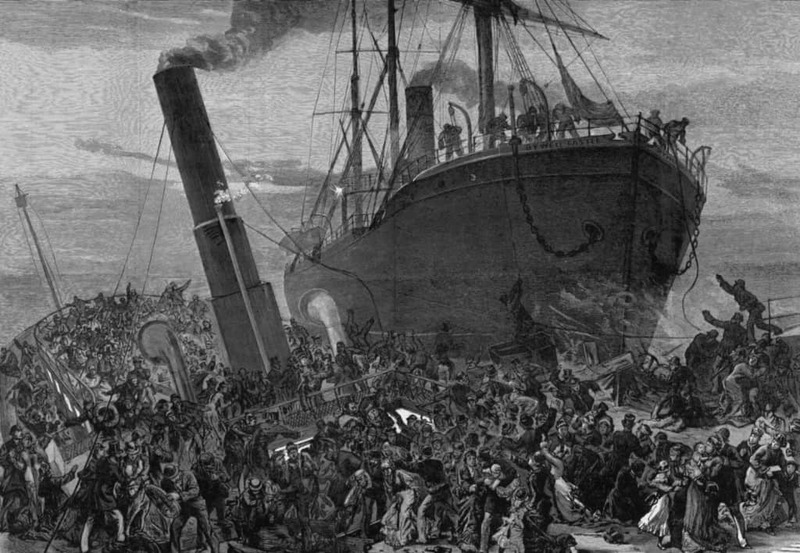 Over 650 people died when the boat went down, which makes it the greatest loss of life along the Thames. 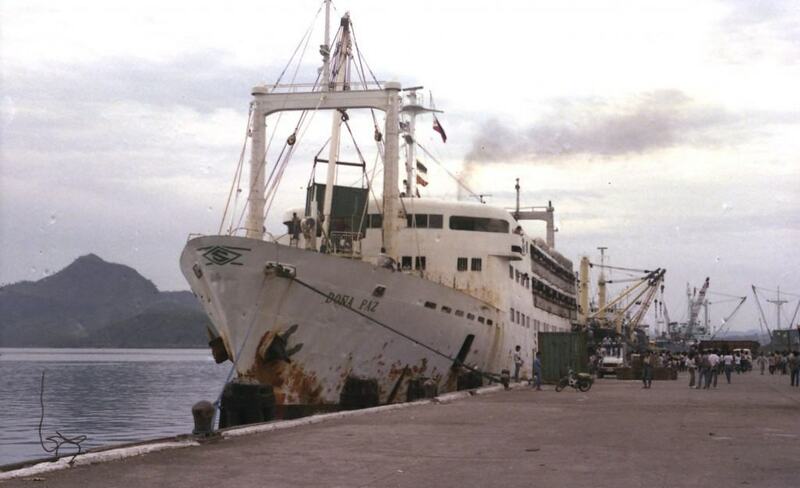 On September 26, 2002, the MV Le Joola, a Senegalese government-owned ferry was capsized just off the coast of Gambia. 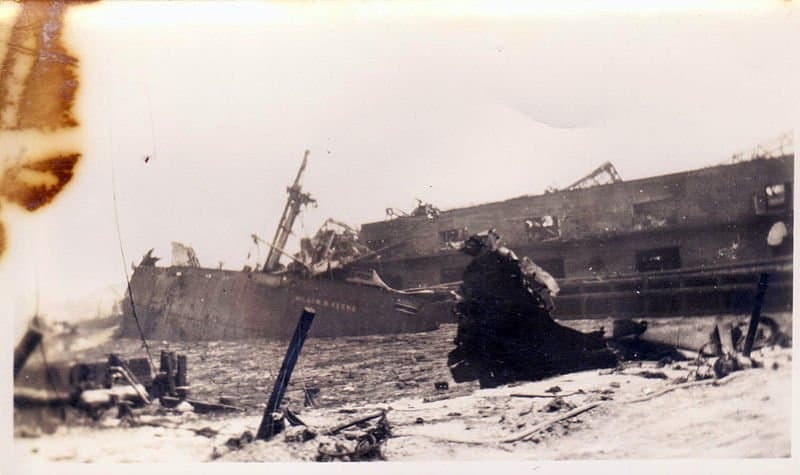 The wreck led to the death of over 1,863 individuals. In what has been considered one of the largest peace-time maritime disasters in known history, the sinking of the MV Doña Paz ended with 4,386 deaths and just 24 survivors. The ferry, en route to the capital of the Philippines, collided with an oil tanker, leaving both ships and the ocean in flames. 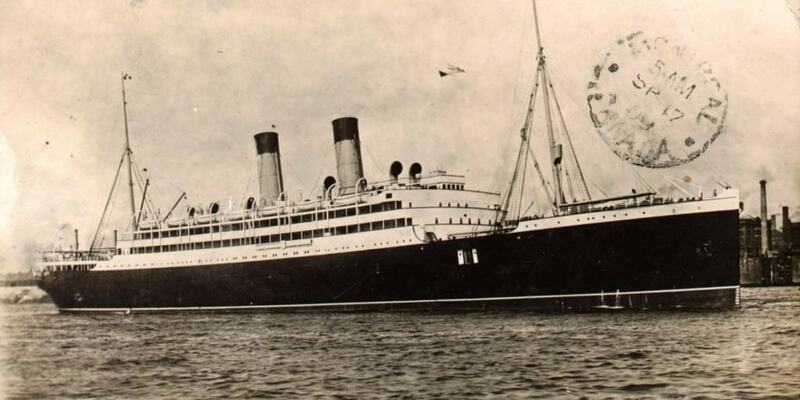 May 29, 1914, the RMS Empress of Ireland sank after coming into contact with the SS Storstad along the Saint Lawrence River. In total, 1,012 lives were lost in the collision. 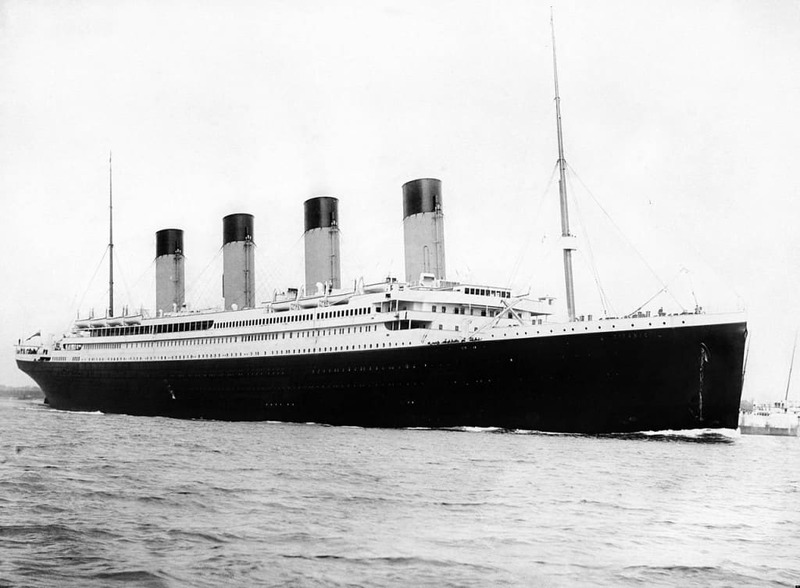 In what is considered one of the most well known maritime accidents in all of history, the RMS Titanic was thought to be completely unsinkable. After striking an iceberg in the middle of the ocean en route to New York City, 1,523 died when the boat sunk. 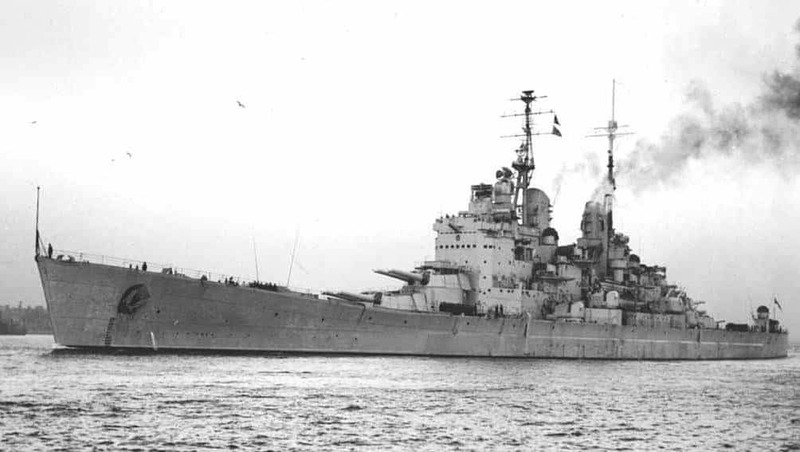 On July 9, 1917, just before midnight, the HMS Vanguard suffered a massive explosion that nearly sank the ship instantly. The explosion and the sinking of the ship killed around 843 in total, leaving just two survivors. 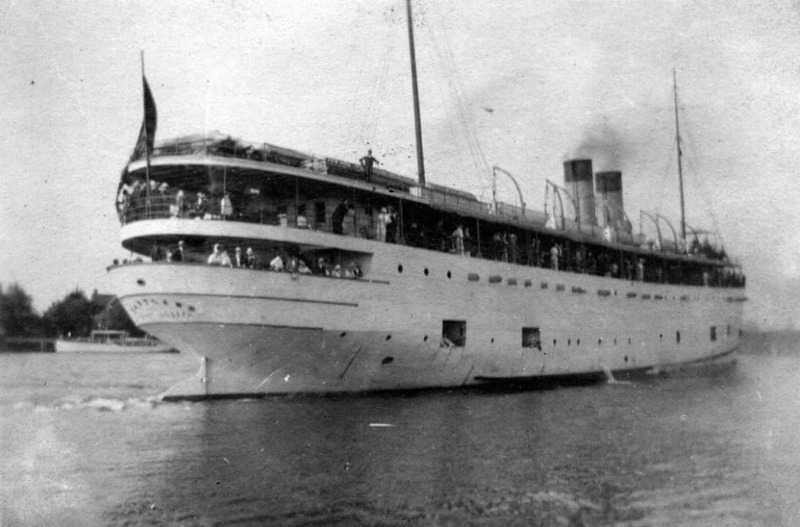 While docked along the Chicago River on July 24, 1915, the SS Eastland went over passenger capacity, tossing the boat to the side and forcing it to roll over into the water. 845 passengers and crew members died in the accident.